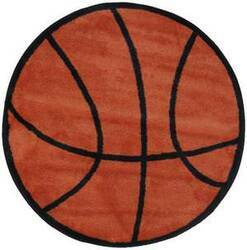 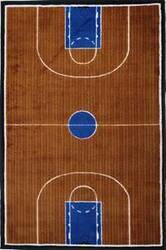 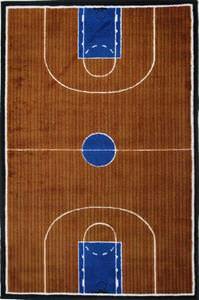 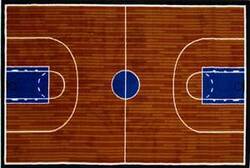 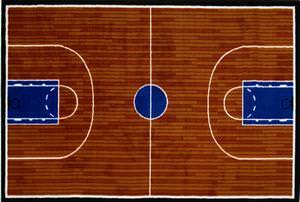 This area rug is absolutely perfect for the basketball player of the family. 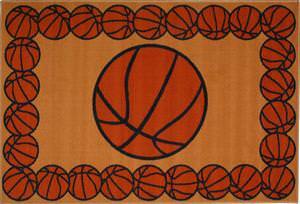 Making use of a basketball theme without the cheesy animations, this area rug is a great selection at an affordable price. 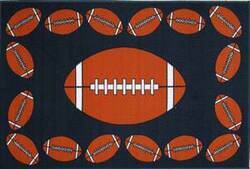 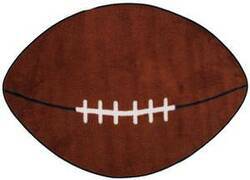 This area rug is absolutely perfect for the football players of the family. 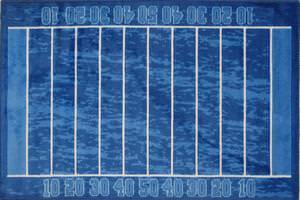 Making use of a football theme without the cheesy animations, this area rug is a great selection at an affordable price. 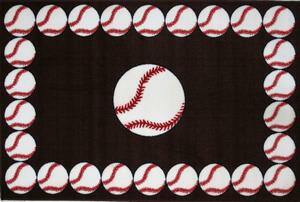 This area rug is absolutely perfect for the baseball player of the family. 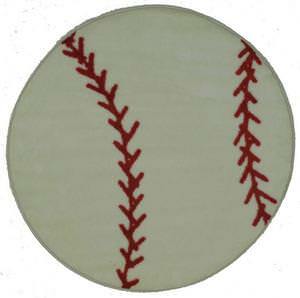 Making use of a baseball theme without the cheesy animations, this area rug is a great selection at an affordable price. This area rug is absolutely perfect for the soccer player of the family. 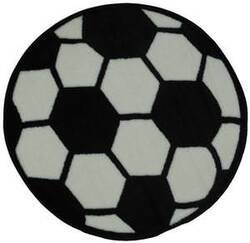 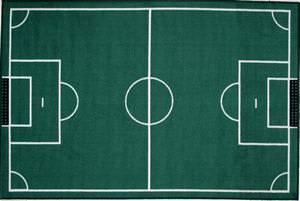 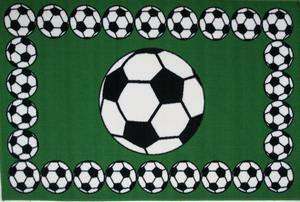 Making use of a soccer theme without the cheesy animations, this area rug is a great selection at an affordable price. 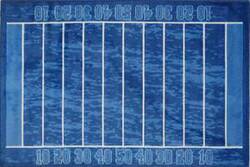 This area rug is absolutely perfect for the football player of the family. Making use of a football theme without the cheesy animations, this area rug is a great selection at an affordable price. 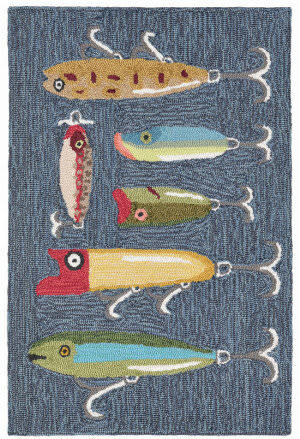 This area rug is absolutely perfect for the swimmer of the family. Making use of a pool theme, this area rug is a great selection at an affordable price.